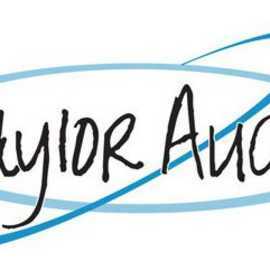 Taylor Audio Visual is a full service AV support company for all things in the Audio Visual industry. Based in Sandy Utah (near Salt Lake City) we are able to customize the look and feel of your event no matter what you are planning. 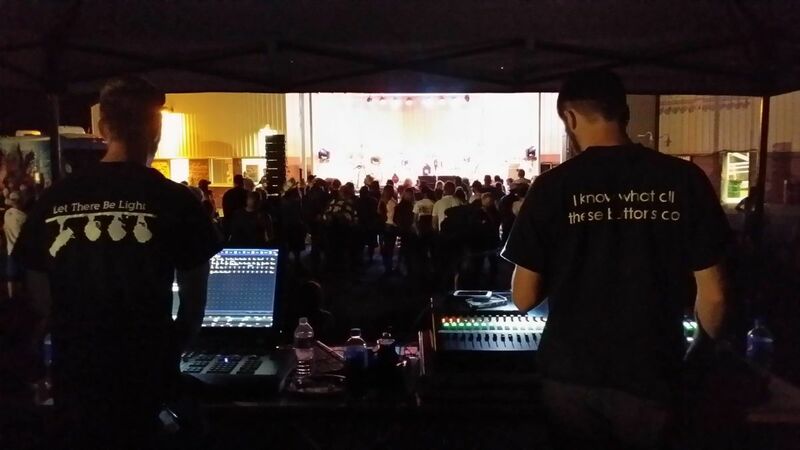 Weddings, Concerts, and even Corporate events, you'll be amazed at the value we provide. 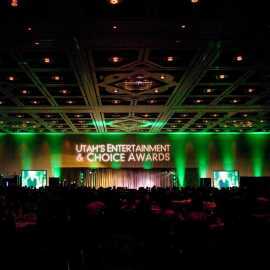 Nobody can offer the value we provide for your needs in Audio Visual Services in Salt Lake City! You have a vision, talent, and dream, all you need now is a stage to perform on. We got the stage you need. Our stages have been performed on by local artists and national performing icons alike. We can provide stage sections for the most intimate of gatherings all the way to large concerts. 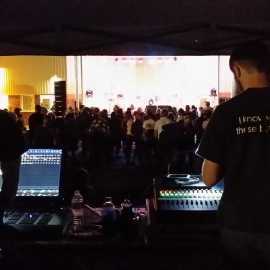 One of our most popular stages is our 24'x14' mobile stage. It is a quick set up trailer stage suitable for most exterior events and shows. It seems that a constant for large corporate events is the ability see a speaker from a large distance away. Projector screens are a must in these sceanrios and we have the video service options you need. 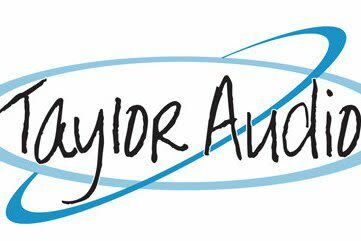 Whether you require a simple single projector, or a full LED wall, Taylor AV has an extensive background in all of these videos styles. We use professional grade camera recording gear and have the ability to record your event helping you preserve the moments you so very carefully planned. 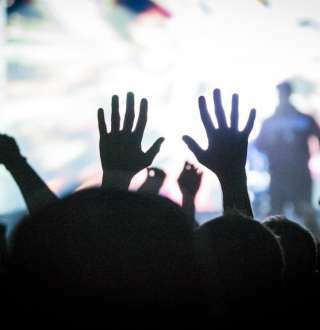 Everyone loves a good party, and no-one know how to work a crowd and make the memories stick like a live DJ. Weddings, Parties, or even Corporate Gatherings, our DJ's will play your favorites or even better you pick the theme and let them create for you.